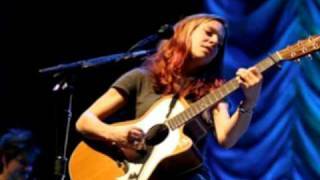 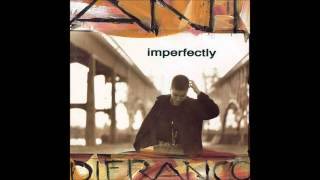 "Every Angle" (2006) on the album Ani DiFranco(1989). 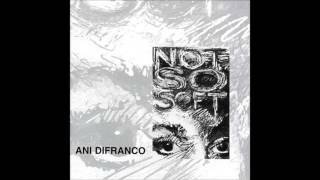 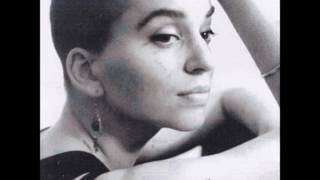 It was written by ANI DIFRANCO. 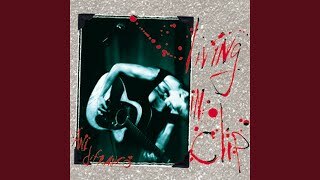 Albums has song "Every Angle"